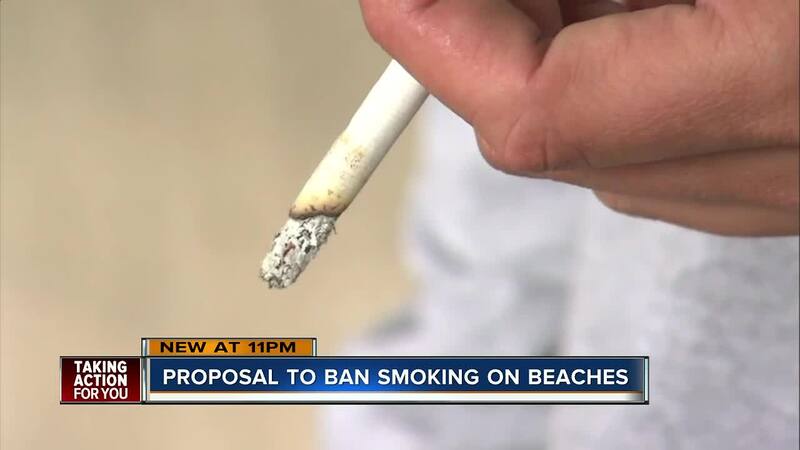 If one Florida state senator gets his way, beachgoers may not be allowed to smoke at the beach beginning later this year. Sen. Joe Gruters, whose district includes Sarasota County, filed a bill on Wednesday trying to prevent anyone from smoking tobacco on a public beach in Florida. If Senate Bill 218 passes, it would go into effect July 1. First-time violators could be punished with a fine up to $25 for 10 hours of community service. The bill does not include any language pertainting specifically to vaping. This isn't the first time lawmakers has tried to snuff out smoking on the beach in Florida. In 2017, a law that banned smoking at Sarasota County beaches for five years was tossed by a judge who declared it unconstitutional. 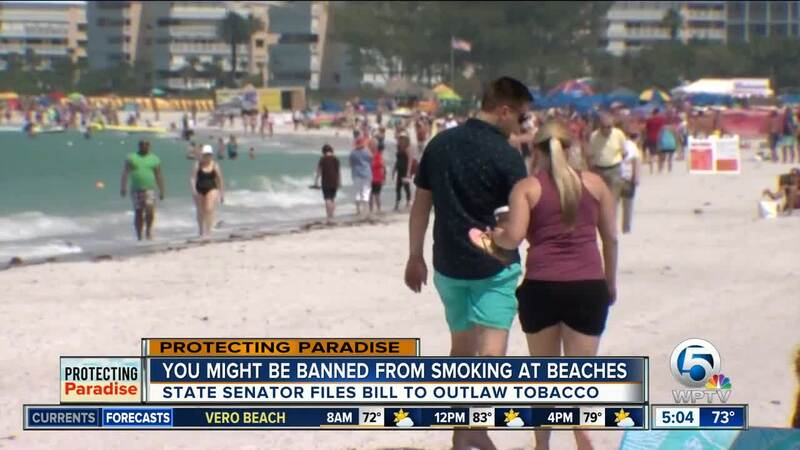 Florida isn't alone in trying to ban cigarettes on the beach. New Jersey recently banned smoking on its public beaches and is fining violators $250.